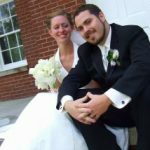 Writing a bride speech does not have to be frustrating and mind boggling. It must be very easy, but to make that happen, you need to learn the basic secrets. 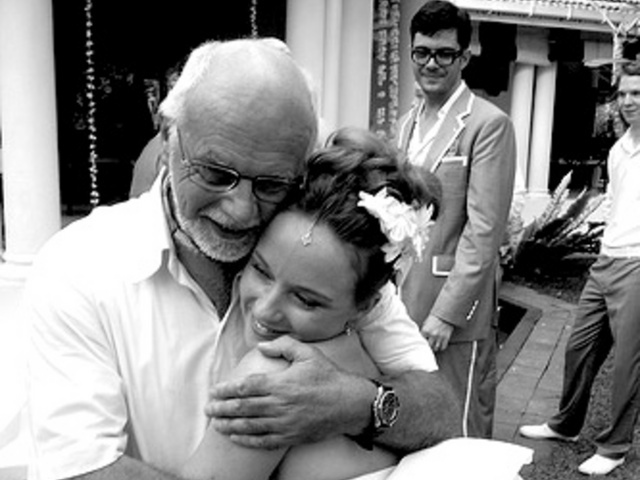 The first impression or reaction of most brides, especially for starters, is that they nervous. I had that same feeling myself when I was about to get married. I thought that this is somewhat not totally easy to make. However, I fed myself information and I realized that it’s not that hard at all. Everybody knows the stress and hassle that one can get in organizing a wedding. While there are others that are more difficult to prepare, the writing of a wedding speech should not be among them. Here are some important tips in writing a bride speech that can help you lower your intense and nerve-wracking feeling. Your emotions can be the best key to have a better bride’s speech. But be sure that every word in your message that is written is all true. This means that it comes from the heart, and not just to impress your groom or his parents. Remember the saying that “honesty is the best policy”. Once the heart speaks, your message is likely the most beautiful speech your future husband will ever hear. 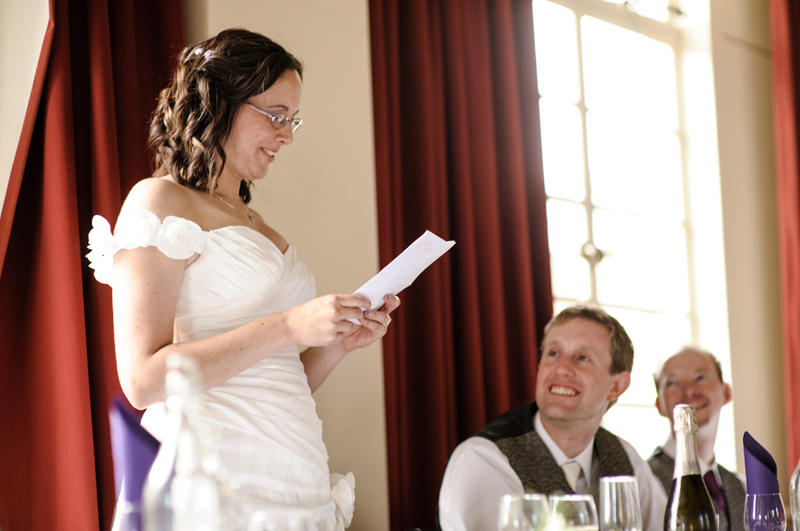 It is important to not forget the golden rule of writing a wedding speech, which include the bride’s speech. That is to make your speech as short as possible that must not reach more than 5 or 7 minutes. Keep in mind that too long speech can result to boredom to the audience. In any speaking engagement, most people are easily get tired to hear a long message, unless it is a comedy show. To make it really short, say things directly to the point, but again, be sure that your message is very sincere and meaningful. The most important content must still be included, which his to let your feelings toward your husband be known. 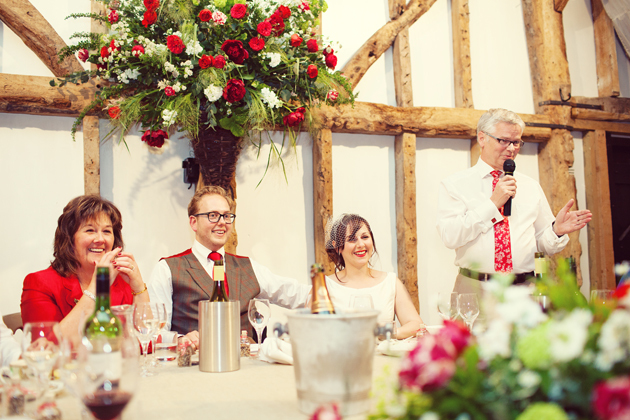 Another important consideration to remember in preparing a wedding speech is your stage presence. It is normal that some people are afraid and nervous to stand in front of many people. That is why it is important to be confident before standing or delivering your speech. If you do not have any fear of walking down the aisle, then you should not be nervous too when giving your speech. One effective way to solve this is to practice. You have to know whether you are making a lot of movement or not. You must have a good gesture and appearance when speaking, because all eyes will be on you, not to mention the cameras rolling. Lastly, just make a speech that everybody will recognize that it is you. It means that whatever you say during your message must not change the way people know and like you. If you are not joker, do not attempt in giving a funny like, because you may mess up. If you talk too much, you can slow down a bit, but it is alright to say a lot of words in a single sentence. The bottom line is that you still are yourself amidst the crowd. 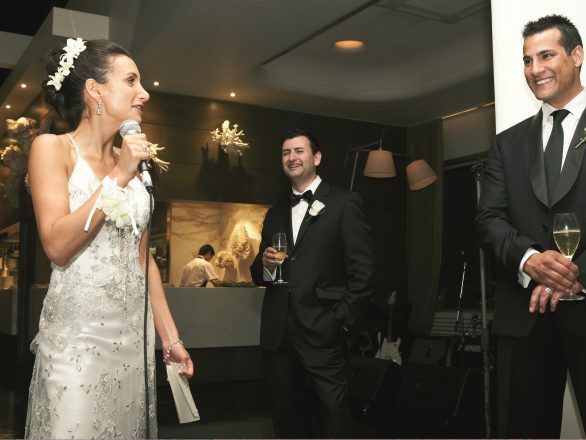 A bride speech is one of the most awaited moments at the reception. You must not disappoint the listeners, especially the groom. In order to avoid any mishaps, follow the five tips or secrets regarding how to make a good wedding speech of the bride. These are your guideline in writing a wonderful bride speech that you can only make.